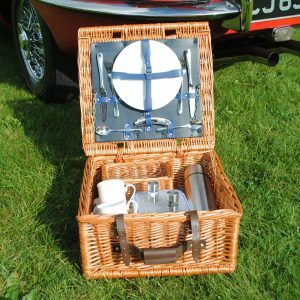 The FarnhamPlus hamper is our premium wicker fitted picnic hamper for four. 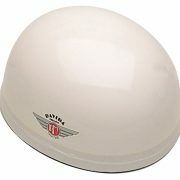 Each FarnhamPlus fitted picnic hamper is finished to the highest standard. 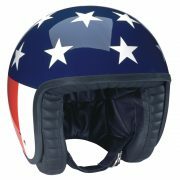 A quality wicker hamper basket is fitted with a luxury leather handle and straps. 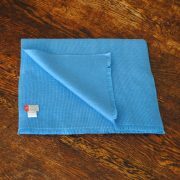 The lidboard leathers hold the stainless steel cutlery perfectly. Quality fine bone china crockery and crystal glassware will ensure that you picnic has that vintage, luxury atmosphere we all associate with the traditional English picnic. 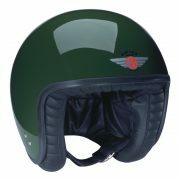 Specification: – British Racing Green interior – Genuine leather straps – Fine white bone china mugs and plates – Polished stainless steel cutlery – Crystal wine glasses and napkins in willow tray – Airtight food storage boxes within insulated cover bag – Stainless steel insulated flask – Miniature salt and pepper cruet set – Corkscrew/ bottle opener. Internal Dimensions: L 60cms x W 35cms x H 15cms. PLEASE NOTE: ALLOW 5 WORKING DAYS FOR DISPATCH. 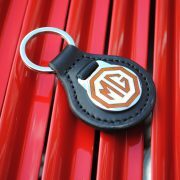 IF YOU ARE ORDERING FROM OUTSIDE UK MAINLAND PLEASE CONTACT US FOR CONFIRMATION OF SHIPPING COSTS. 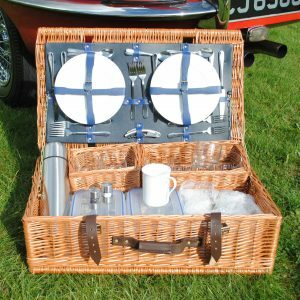 The FarnhamPlus hamper is our premium wicker fitted picnic hamper for two. 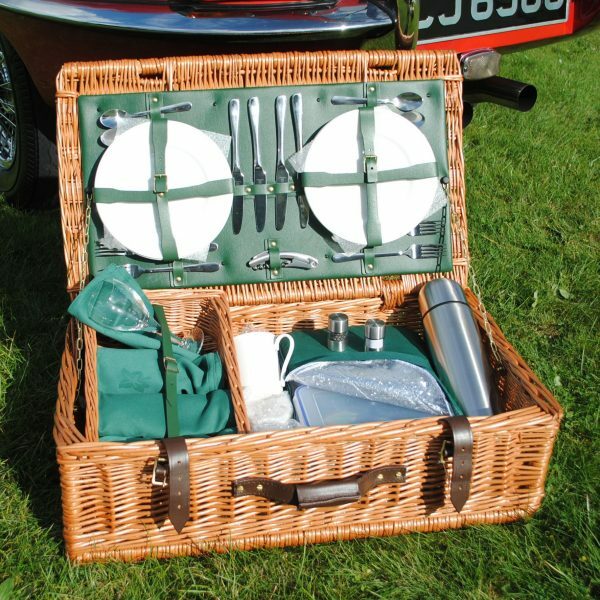 The Farnham hamper is a quality wicker fitted picnic hamper for four. 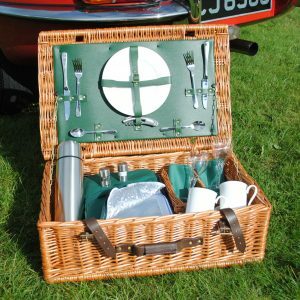 The Farnham hamper is a quality wicker fitted picnic hamper for six. 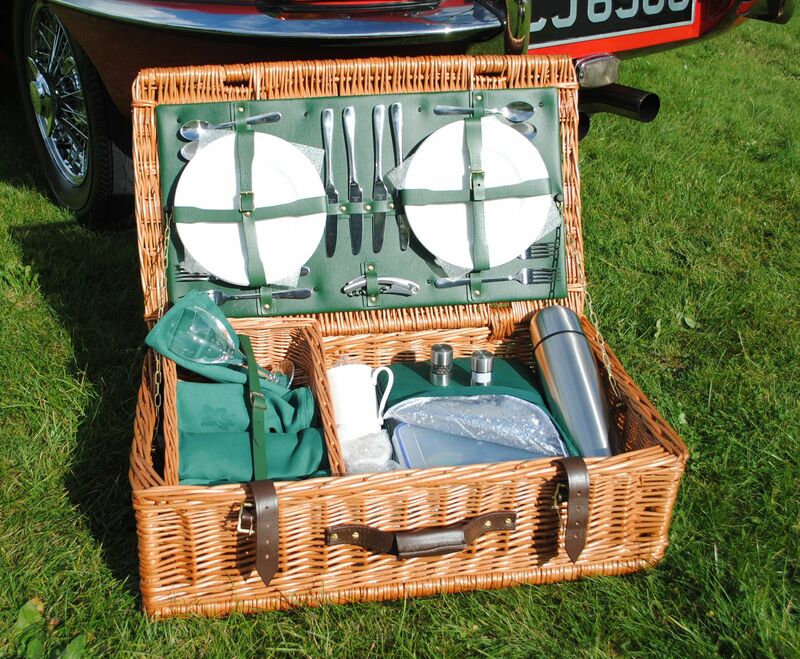 This Farnham hamper is a quality wicker fitted picnic hamper for two.